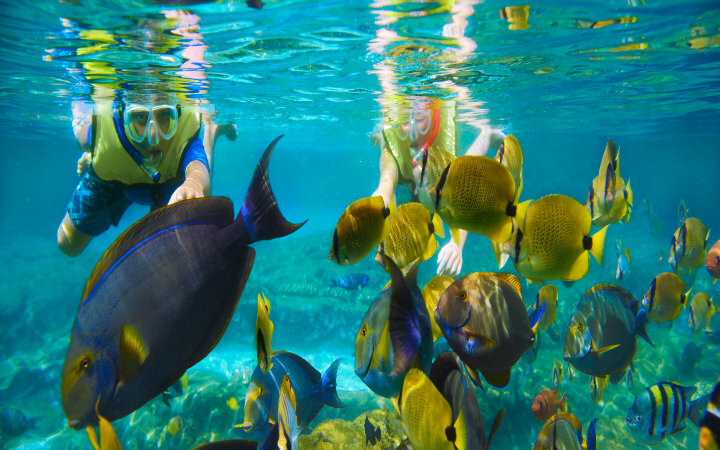 India’s stretched coast is blessed with beautiful Coral Reef and vivid marine life. 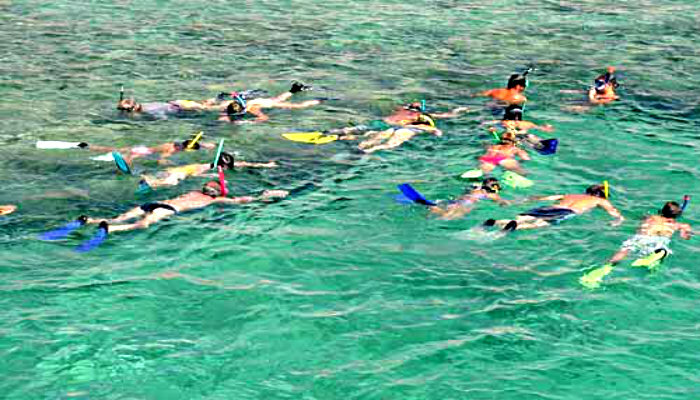 The crystal clear blue- green water gives an amazing view of the shallow Coral Bed while snorkeling or Sea Walking at Andaman & Nicobar Island. After Snorkeling you can also enjoy the white sand beaches of the Havelock Island, the jetty ride or visit the light house. If you want to go a step further then you can register yourself for scuba diving.